Our office will be closed from 12:00pm-5:00pm PST on Tuesday May 9th to allow all staff to vote in the BC provincial election. We will be back in the office at 8:00am PST on May 10th to answer your questions. *Size ranges are guidelines only and will vary with the type of clothing worn during measurement. 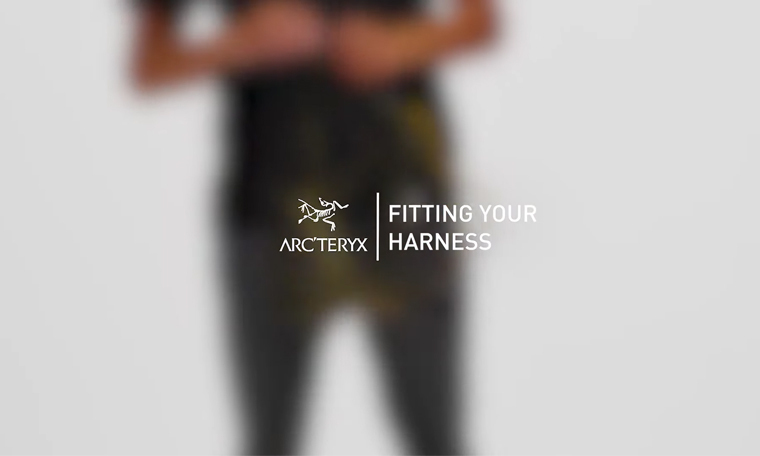 Harnesses fit differently on different individuals even when measurements are the same sizes and are based on actual body dimensions. 2. Thigh: Measure around your thigh at the fullest point.